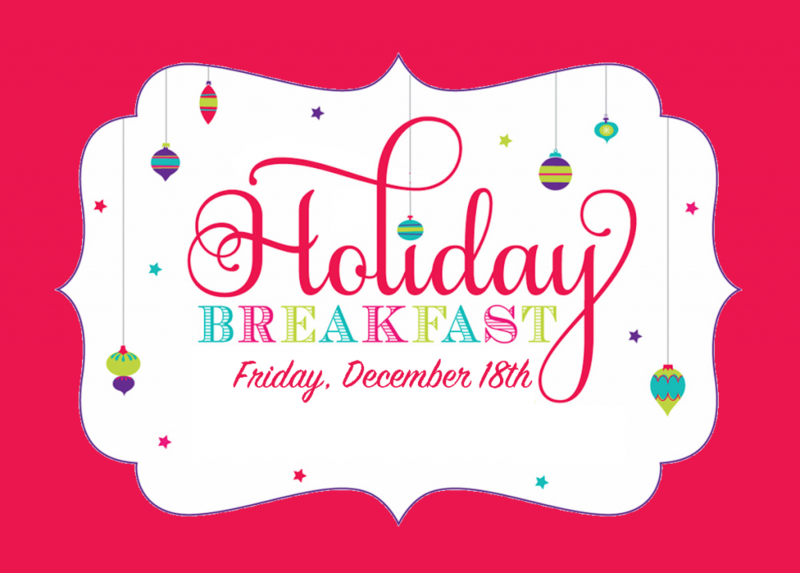 Our regularly scheduled BBRC meeting will be preempted by our Annual Holiday Breakfast!! Friends and Family are Welcome to Attend our Festive Gathering! Cookie decorating, holiday music, and fellowship will abound! Breakfast is $20 per guest (first guest is complimentary). Avoid the morning line and register early!! It also helps us with head counts for cookies!